Linear LED tubes are designed to replace traditional fluorescent tubes. 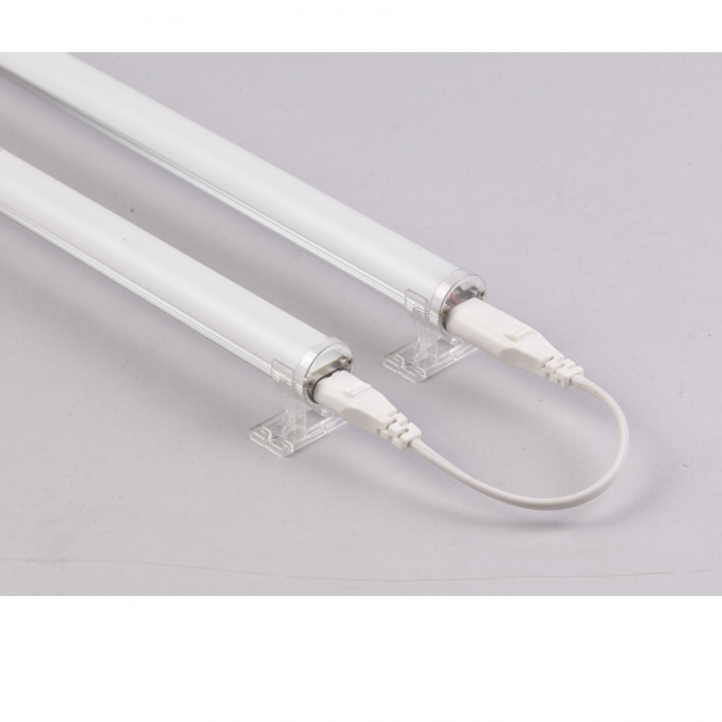 The LED tubes have several advantages comparing to the fluorescent ones – LED tubes do not contain mercury or other environmentally hazardous substances, they reach full light output immediately after turned on and the light does not blink, therefore LED tubes do not contribute to eye fatigue. 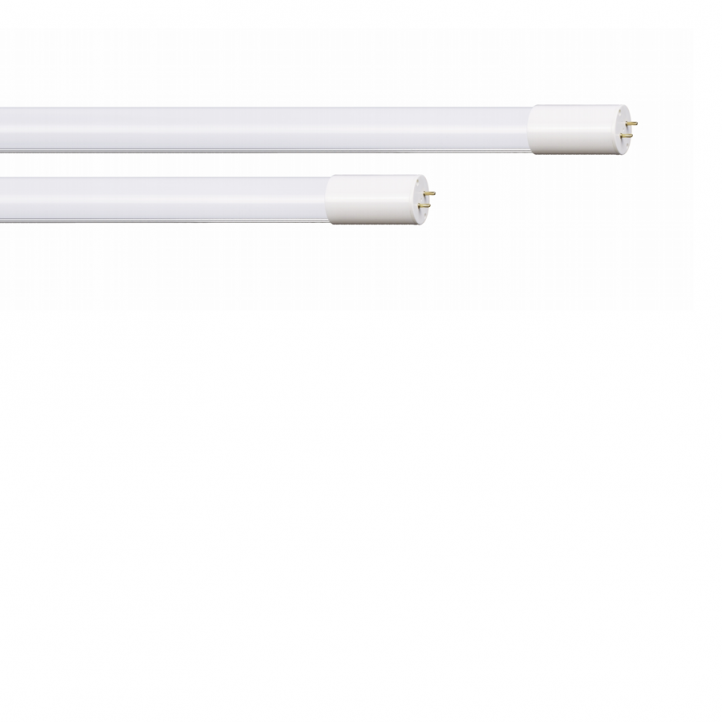 SINCLAIR LED tubes are available in three various lengths and with the colour temperature of 4000 K (neutral white). 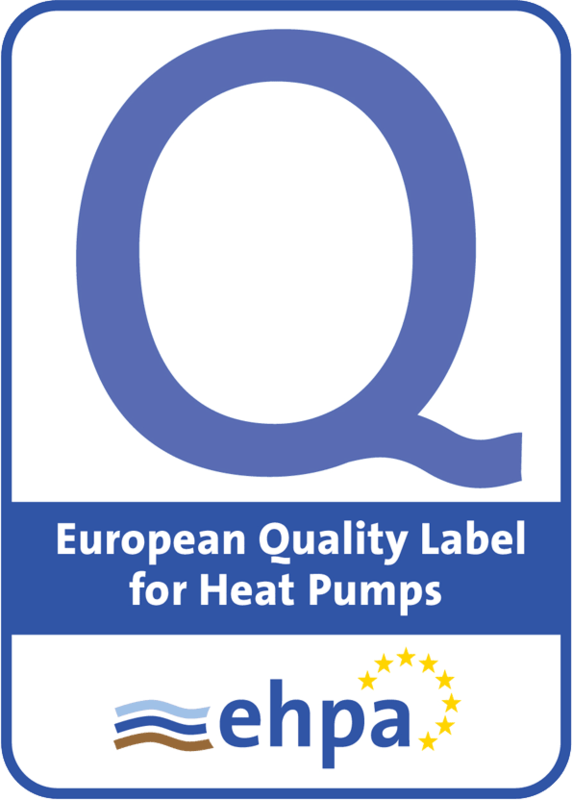 A starter is supplied with every single tube. 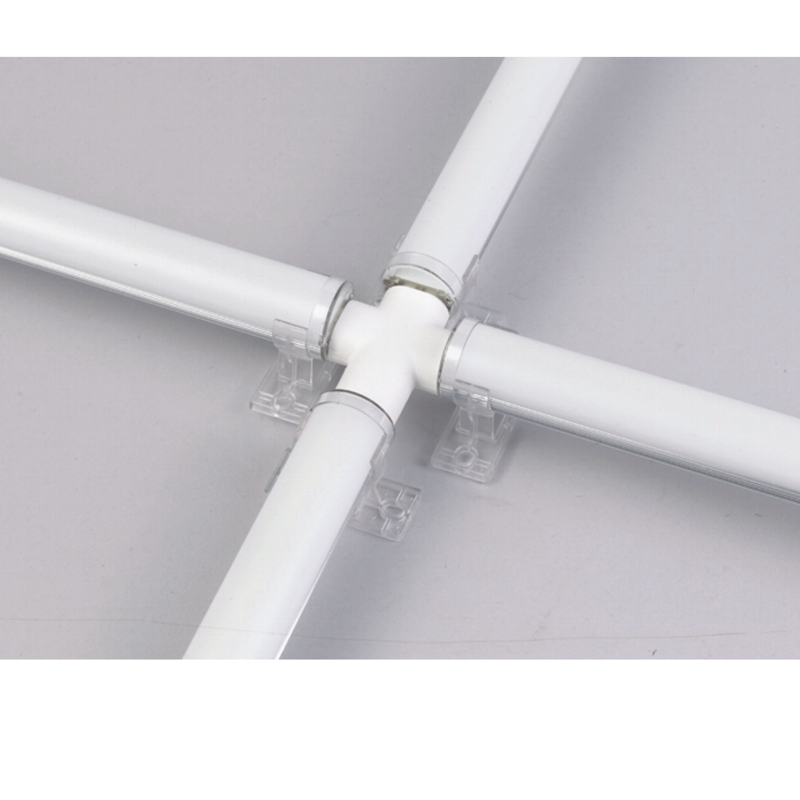 The connectable LED tube has minimal demands on installation. SINCLAIR T8E series connectable LED tubes represent a unique product – they are easy to install (the only thing you need to do is to plug the cable in) and can be connected together. Their use is therefore quite wide – from lighting your kitchen units or writing desk to bold experiments with light design. 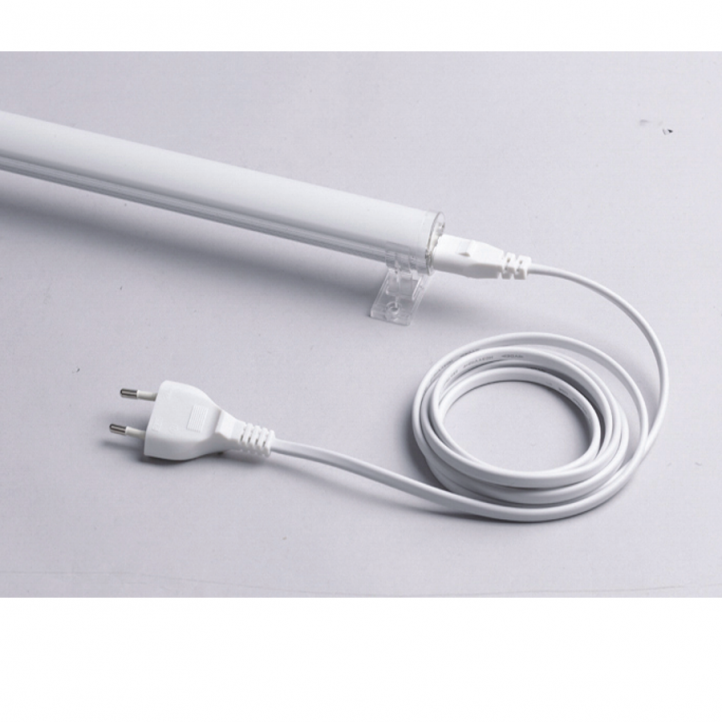 LED Envoy contains the latest SMD 3528 high lumens white LED technology and delivers comparable light to standard Fluorescent tubes, LED Envoy system is complete with easy mounting, quick connection, flexible interconnects and end caps. LED Envoy can easily connect end to end for long linear applications or, using the accessories, it can be used to create grids and shaped illumination grids.